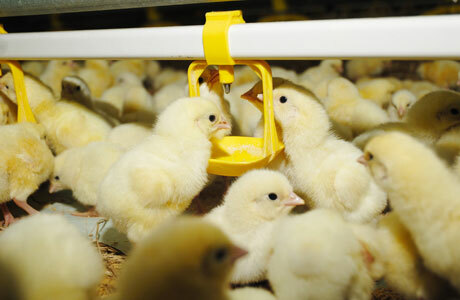 Liquid Mineral Services specialise in the installation and maintenance of water based mineral systems for dairy farms and water treatment systems for poultry farms. Please click on the links below to find out how Liquid Mineral Services can help your business. 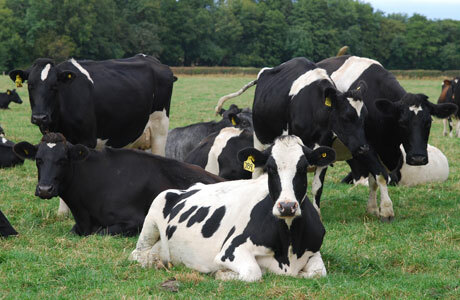 "Being a totally grass based system, only milking once a day and not feeding any supplementation to my cows the LMS system is the simplest and most cost effective way to ensure that the herd obtain the minerals required. I also know that I can always rely on LMS for good technical and practical back up." Matt Boley – 350 spring calving grass cows, Somerset.